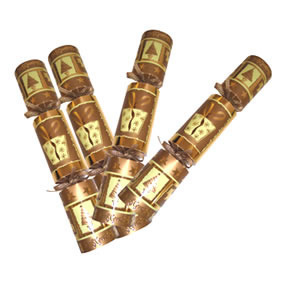 Giftwrap offers the cream and gold board crackers that come with a gold foiling. 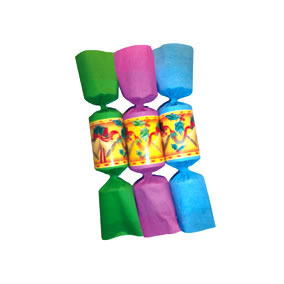 These crackers are ideal for using at parties or big family gatherings. Entice your sense of curiosity with these small wonders. 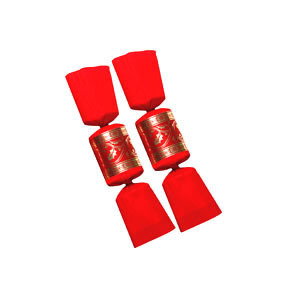 The crackers measure 28 cm and are available in cream/gold colors but users can choose to customize them further by getting 1 to full color stickers on them. Great for daily use, these board crackers are sort of a must have.